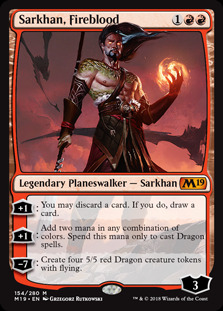 Sarkhan, Fireblood ($6.75) Price History from major stores - Core Set 2019 - MTGPrice.com Values for Ebay, Amazon and hobby stores! Card Text: +1: You may discard a card. If you do, draw a card. 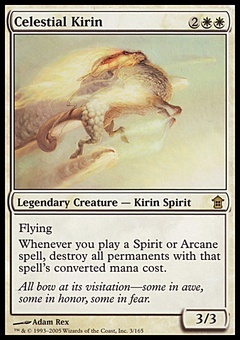 +1: Add two mana in any combination of colors. Spend this mana only to cast Dragon spells. −7: Create four 5/5 red Dragon creature tokens with flying.